​CatCafe Lounge is the first local nonprofit Cat Cafe in Los Angeles serving fresh brewed coffee, tea, and snacks! What the heck is a Cat Cafe? Made popular in Asia - a Cat Cafe is a space where you can socialize with adoptable cats while kicking back and relaxing with a beverage. 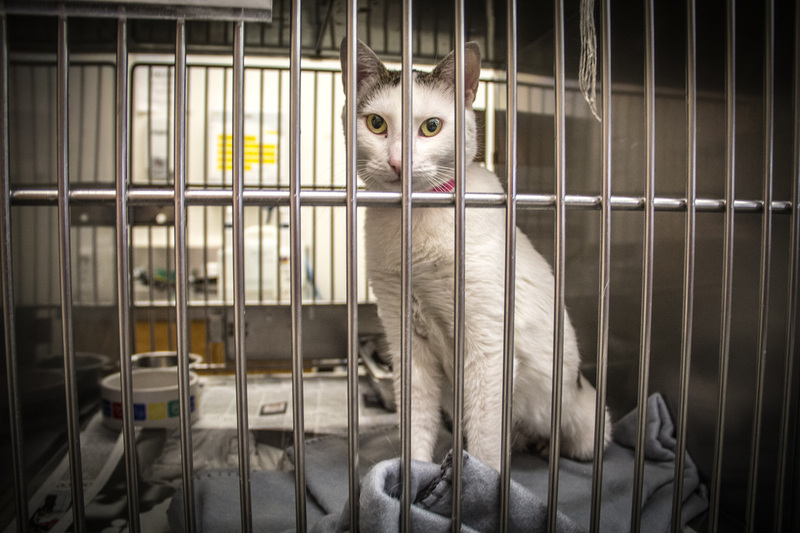 Cats are private and territorial beings by nature - the current adoption process requires either moving cats to and from adoption sites or trying to "get to know" your potential furbaby through the bars of a cage. These environments make cats scared and reserved and doesn't allow them to show their true colors. 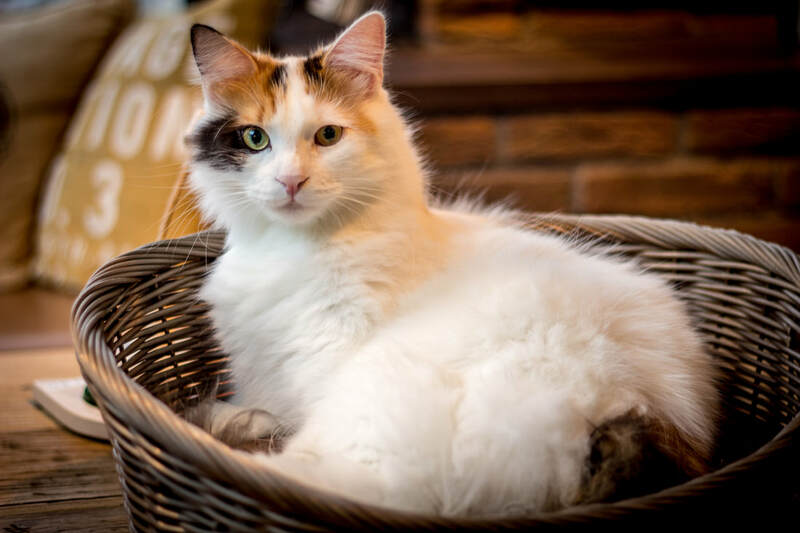 CatCafe Lounge is creating an environment which allows cats to be comfortable and relaxed, enabling them and their potential adopter to make a lasting connection.